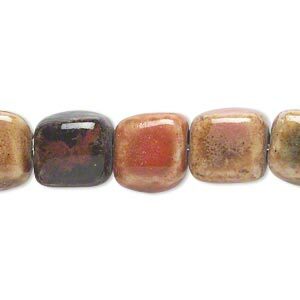 Bead, ceramic, mixed colors, 22x14mm fluted rondelle. 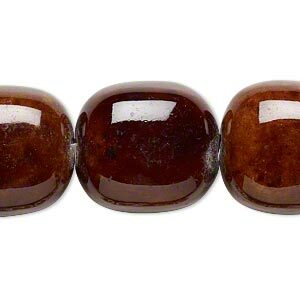 Sold per 8-inch strand, approximately 12-14 beads. 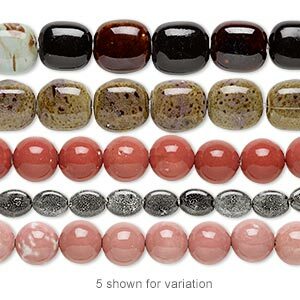 Lightweight handmade ceramic beads are glazed with multi-toned colors that vary along the shapes and contours of the beads. 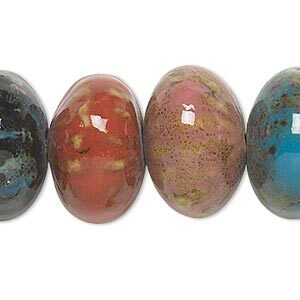 Colors include red/orange/brown, teal/brown, pink/brown, tan and black with multicolored accents. Each strand contains approximately 12-14 beads. 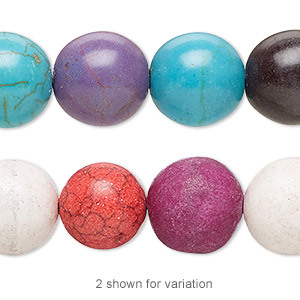 As these beads are handmade, no two will be identical. Strands are temporarily strung. 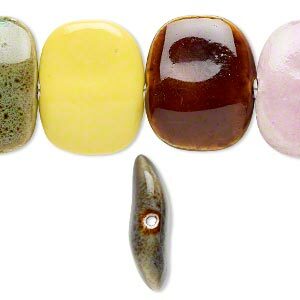 Bead, porcelain, multicolored, 30x22mm-33x25mm parallelogram. Sold per 8-inch strand. 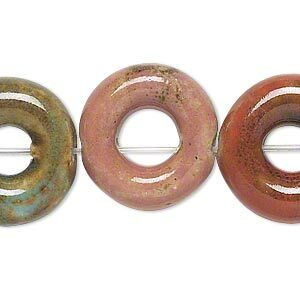 Bead, ceramic, assorted colors, 20mm round donut. 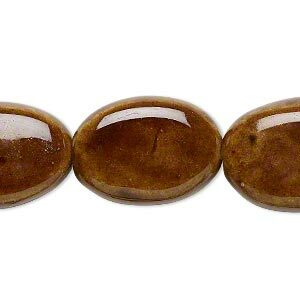 Sold per 8-inch strand, approximately 10 beads. 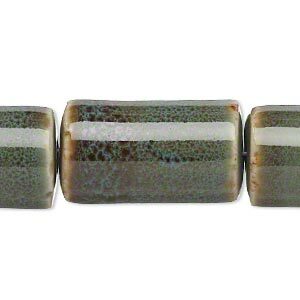 Bead, ceramic, mixed colors, 10x10mm cube. 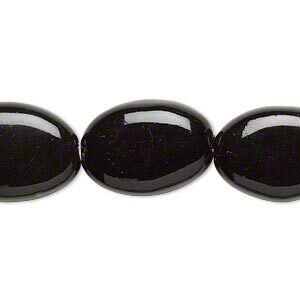 Sold per 8-inch strand, approximately 17-19 beads. 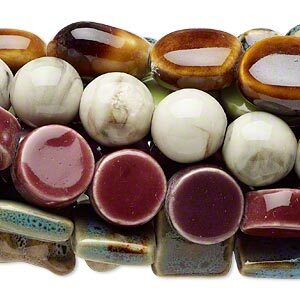 Bead mix, porcelain, multicolored, 9x8mm-28x21mm multi-shape. Sold per (10) 15" to 16" strands.